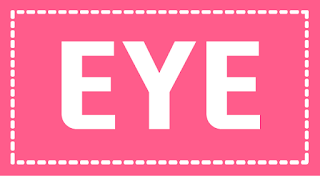 [KTravel] Spring Festivals 2018 (Cherry Blossom Ver.) - 짱이뻐! 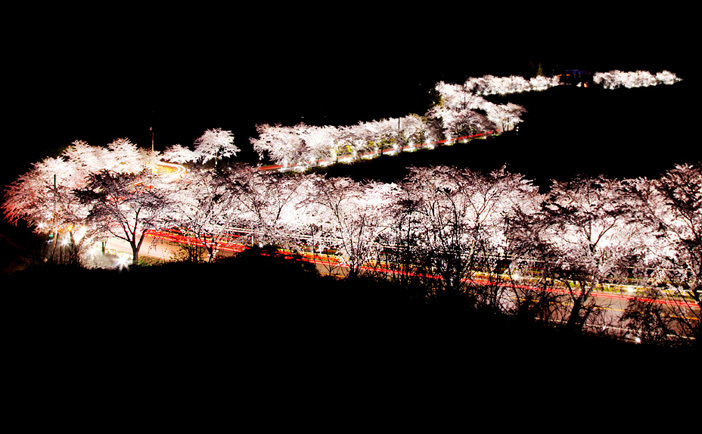 Description: Gwangyang International Maehwa Festival is one of the first destinations in Jeollanam-do to greet spring. 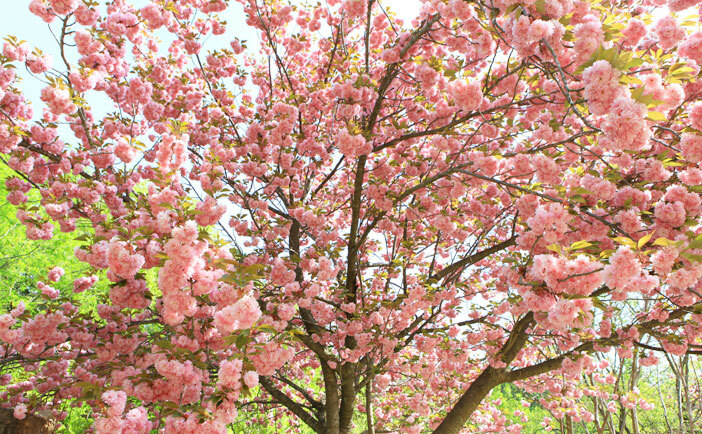 The apricot blossoms fill the festival grounds with their sweet scent, signaling the start of spring. After crossing the beautiful Maehwagyo Bridge, take a seat in the shade of one of the trees lining the road. The festival also offers a variety of delicious treats, including mussels, chamgetang (spicy mitten crab stew), and dishes made with maesil (green plum). 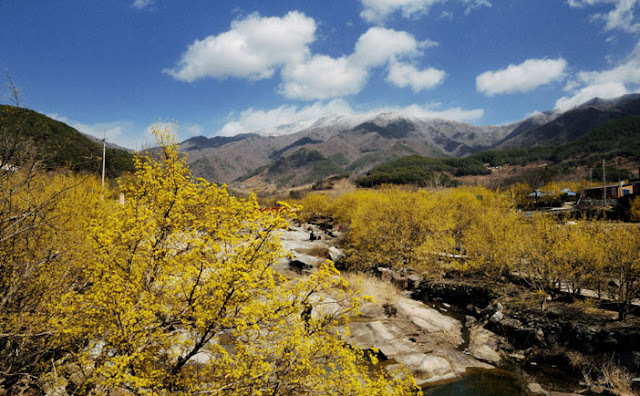 Description: Taking place in the hot springs resort area of Jirisan Mountain, visitors to Gurye Sansuyu Festival can enjoy a vibrant taste of spring with the yellow sansuyu (cornelian cherry) flowers. 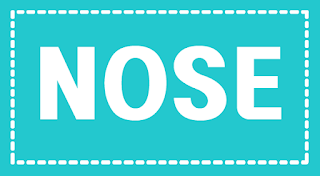 The festival schedule includes performances and fireworks, as well as experiences and foods and drinks made with sansuyu. 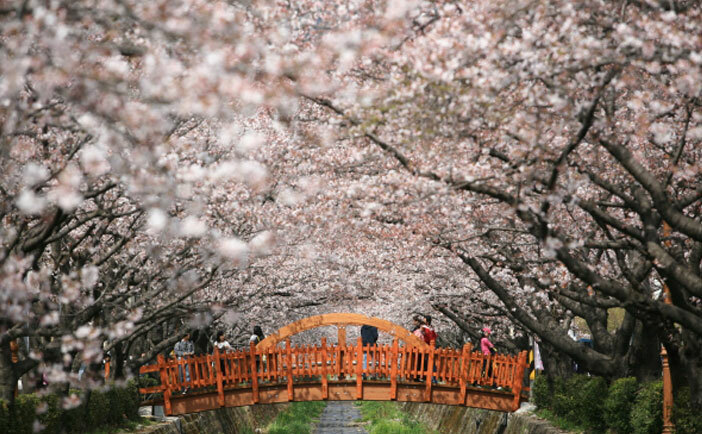 Description: The Jeju Cherry Blossom Festival is where the nation’s first cherry blossoms can be seen. The festival features a cherry blossom photo zone as well as various other programs to enjoy. In addition, the festival can be enjoyed fully day or night with the use of a vast lighting system. Description: Hwagae Cherry Blossom Festival is held around Hwagae Market, a traditional open-air market situated on the border between Hadong in Gyeongsangnam-do and Gurye in Jeollanam-do. In particular, the cherry blossom trees along the six kilometer road from the market to Ssanggyesa Temple are a fantastic sight to behold. It is believed that if a couple walks down this road holding hands, they will grow old together in an everlasting relationship. 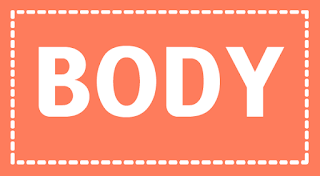 For this reason, the road is sometimes referred to the “wedding road” as well. Description: The Yeongdeungpo Yeouido Spring Flower Festival is a representative festival in Seoul, taking place every April. 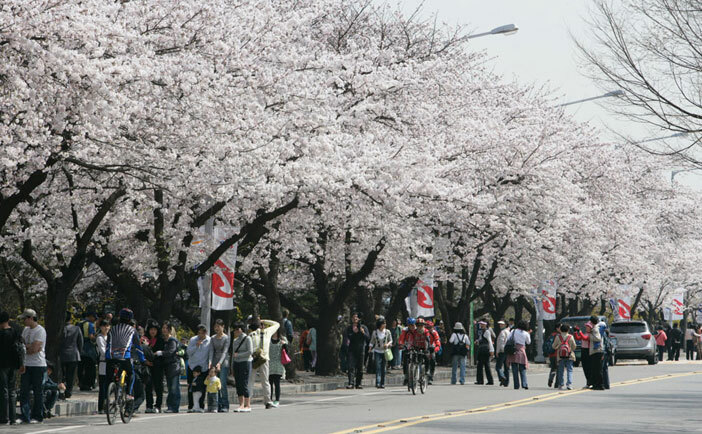 Yeouiseo-ro, the street behind the National Assembly Building, is lined with cherry blossom trees and is the most famous cherry blossom street in Seoul. 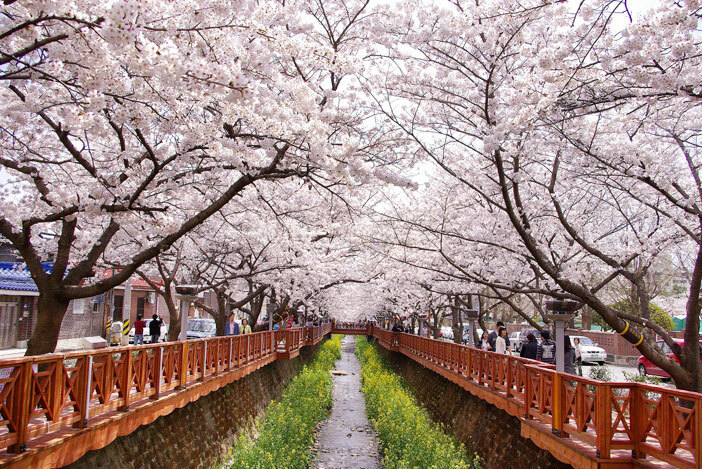 Visitors can take a stroll along the Hangang River through a tunnel of these majestic trees. Other spring flowers blooming beneath the trees include azaleas and forsythias. There are also cultural street performances, a flower decoration exhibit, and a photo exhibit taking place throughout the festival period. Description: This festival takes place in early April when the cherry blossoms are in full bloom. Jinhae Gunhangje Festival draws in more than 2 million tourists every year, and visitors are greeted by showers of cherry blossom petals as they pass through a tunnel of cherry trees. There are various events not to be missed, such as the Jinhae International Military Band & Honor Guard Festival and fireworks show. 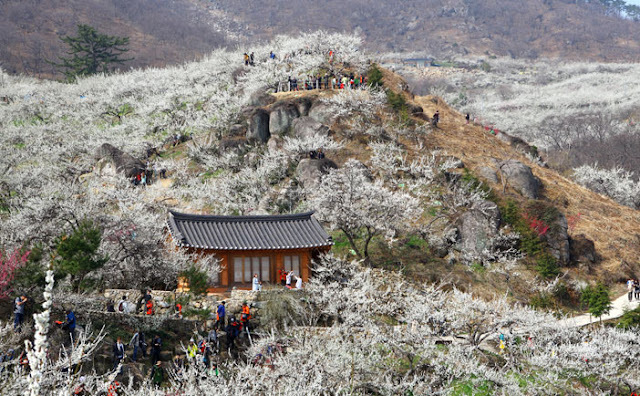 Description: Home to 100-year-old wild sansuyu trees, the venue of the Icheon Baeksa Sansuyu Blossom Festival is a leading producer of sansuyu trees in Korea. 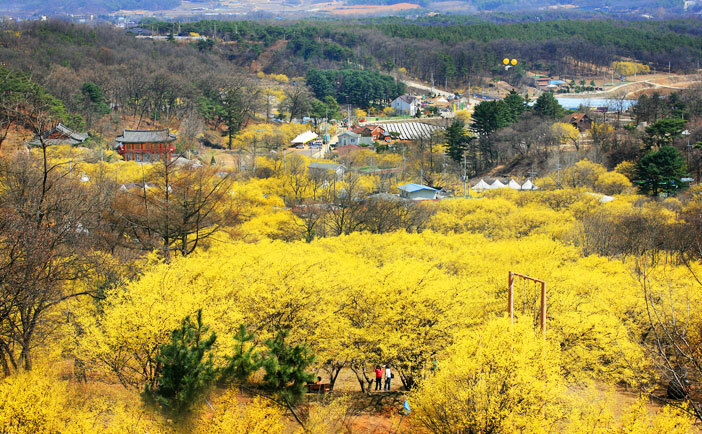 In spring, the sansuyu flowers are in full bloom to decorate the whole village in yellow; while in autumn, the red fruit signals the changing of the season. 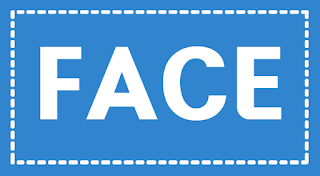 During the festival period, a variety of performances and cornus fruit-related hands-on programs are offered to all visitors. 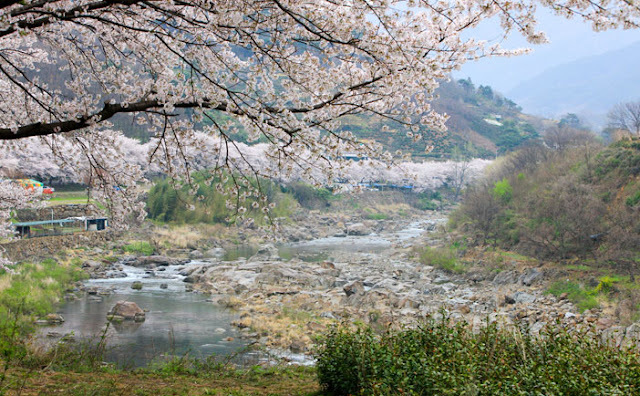 Description: Jecheon Cheongpungho Cherry Blossom Festival takes place along Cheongpungho lakeside, where thousands of mature cherry blossom trees stand tall and proud. 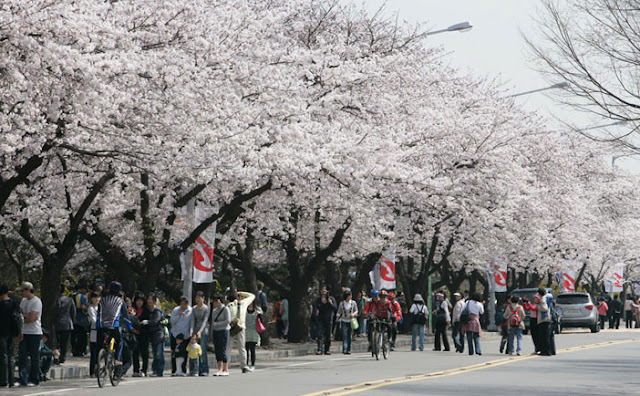 Various shows and performances are scheduled, including a cherry blossom street concert and a dance parade. 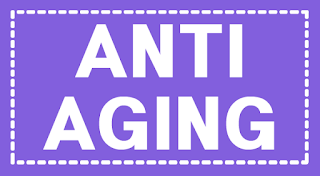 Visitors can also sample some medicinal herbal teas and participate in craft activities. Nearby attractions include the Cheongpung Cultural Property Complex and a bungee jumping site. 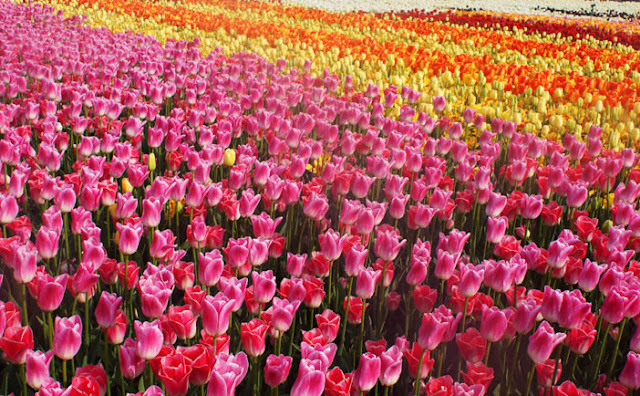 Description: Selected as one of the world's top five tulip festivals, Taean International Tulip Festival showcases tulips, lupine, foxglove, lilies and other advanced breeds of spring flowers. The festival has the addition of famous landmarks from around the world such as Korea’s Namdaemun Gate and France’s Eiffel Tower, recreated through flowers.